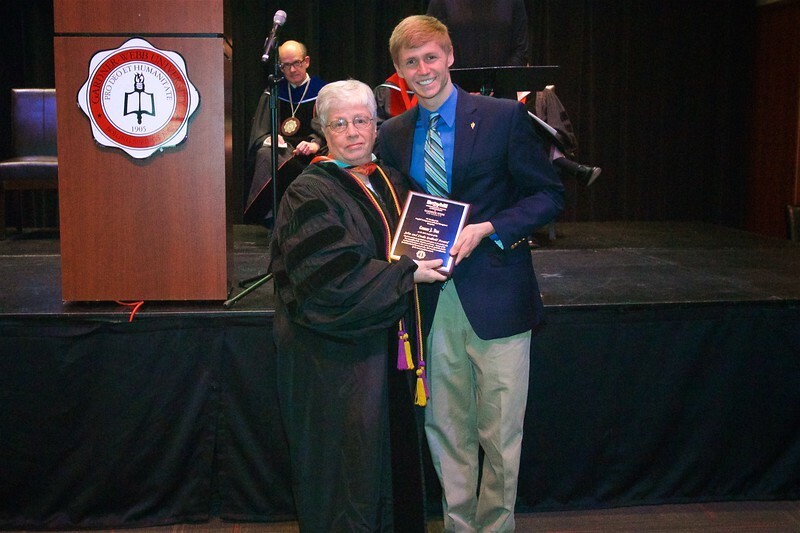 THE JOHN AND LINDA GODBOLD AWARD is given to the student who best exemplifies faith, discipline, and service. Because of the combined commitment to these values from the Godbolds and the Godbold School of Business Faculty, this award is considered one of the most prestigious awards given by the Godbold School of Business. Nominations were solicited from faculty, staff, and students. This year’s recipient is Connor James Bos.